With plummeting temperatures and cold dark nights, winter is well and truly on the way and for many, that means staying inside as much as possible! However, have you ever stopped to think what it is that keeps your house warm during the colder months? Plastics are the perfect insulation to keep the warm air in this winter and will prevent energy leakage, saving you money on bills in the long run. Those that live on bustling streets can also use plastic insulation to reduce noise pollution, meaning you can sit back and relax in your own home without the various sounds from outside disturbing you. Plastics lightweight nature makes them easy to install, operate and maintain in comparison to some of the heavier, more traditional counterparts available on the market. Its durable nature means that maintenance is kept to a minimum, but should anything need fixing it is, generally, easy for both consumers and tradespeople to fix. Plastics are also incredibly flexible, meaning the pipes can cope with more distress than others available in the market, again making it likely to last longer than market alternatives. Plastics are becoming increasingly more popular for use in household surfaces and floor coverings thanks to their easy-to-clean, hygienic nature. Spillages can be kept firmly under control and any household disasters such as leaks become much less of a problem when you know your flooring is resistant to potential damages. 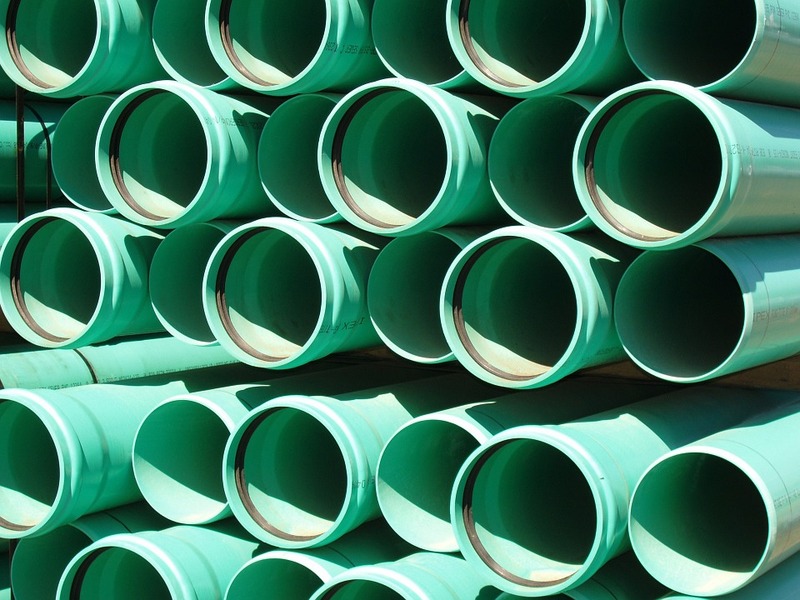 Plastic is also the perfect choice for pipes that accommodate the safe and clean transportation of water. With complications such as led poisoning with metal pipe works, more and more modern builds are utilising plastic for its hassle-free performance. When it comes to economy, plastic components cost much less than the traditional material-based alternatives. Despite its versatility, plastic is relatively cheap to manufacture and install. This can make a big difference to projects that require custom-made elements, such as plastic extrusion, whereby their requirements can be met at a fraction of the price of the same services in another material. Plastics are renowned for their durability and this resistance lends them to use in window frames and pipes. Plastic materials have various anti-corrosion properties which contribute to their impressive lifespan, which can extend to more than 100 years for plastic pipes. 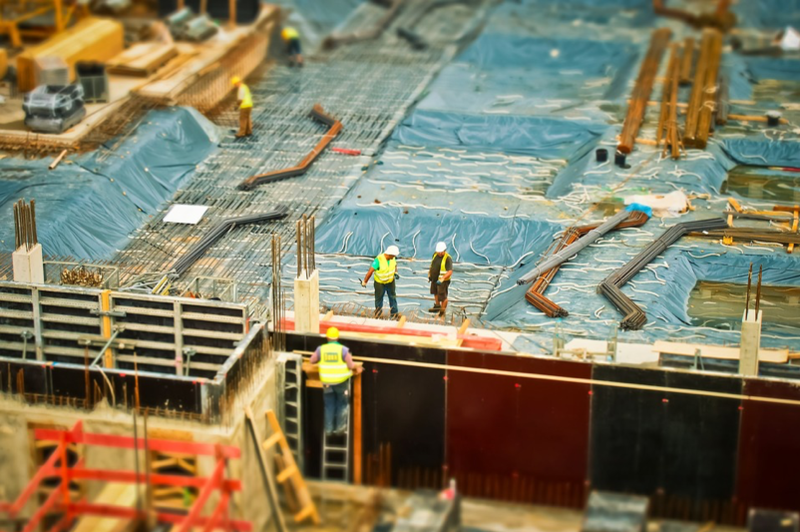 As those in the construction industry can attest, building something new usually comes with a hefty price tag, so it’s vital from both consumer and builder perspectives, that everything is built to last and will not need replacing any time soon. 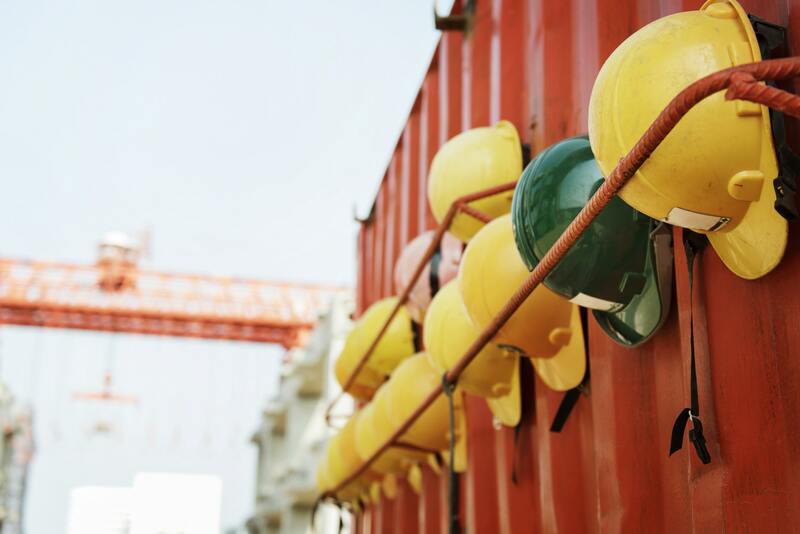 Builders can use plastic safe in the knowledge that it can withstand the elements and will remain functional for years to come. Despite the negative connotations associated with plastic and sustainability, plastics actually save resources because of their durability, ease of installation and cost-efficient production. It is estimated that, in a typical house, the energy used to produce plastic products is recouped after just one year of use, keeping in mind that these materials can also be re-used, recycled or converted into energy. With growing concerns about the fire resistance of anything built in the 21st-century, plastic products are becoming more and more valued as a result of its fire-resistant nature. The Fire Safety Engineering approach is a company that assesses fire behaviour, and is expected to stimulate the use of plastics in upcoming years to improve fire safety. Most smoke detectors, alarms and firefighting systems are made from plastics, which is telling of the degree of which it is considered resistant. Additionally, PVC is the leading polymer in the industry and it’s no coincidence that it also has intrinsic fire safety characteristics. The plastic industry is innovative in terms of features, designs and dimensions. It is this modern aspect, in part, that makes it such a popular choice for new builds and explains why the material continues to inspire architects today. Innovation within the industry is continually expanding so that professionals can continue to make the most of reduced cost and increased efficiency in buildings while always looking for new ways to incorporate plastics for the benefit of all. 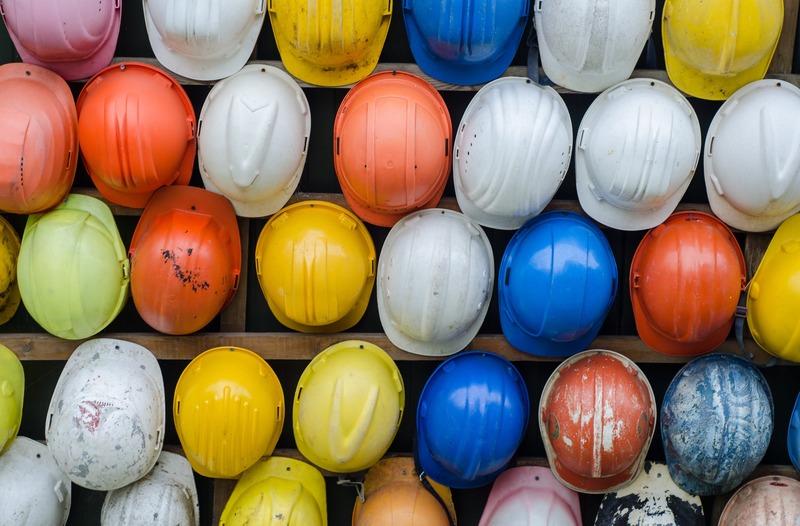 We hope you’ve enjoyed reading about the role of plastics in building and construction and have learnt something new about the integral role it plays in this field. If you own a building or contracting business and would like to further discuss how we here at Opus Plastics can provide services to transform the way you operate, don’t hesitate to contact us today. Previous PostPrevious What is Plastic Extrusion? Next PostNext Why Do We Use Injection Molding?